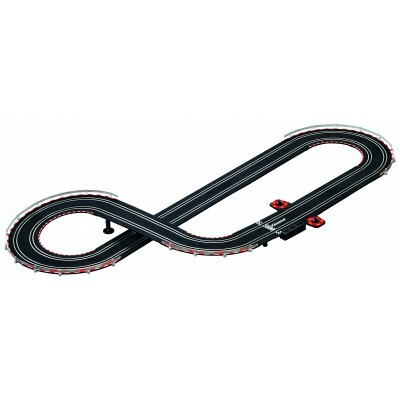 x1 Carrera GO!!! 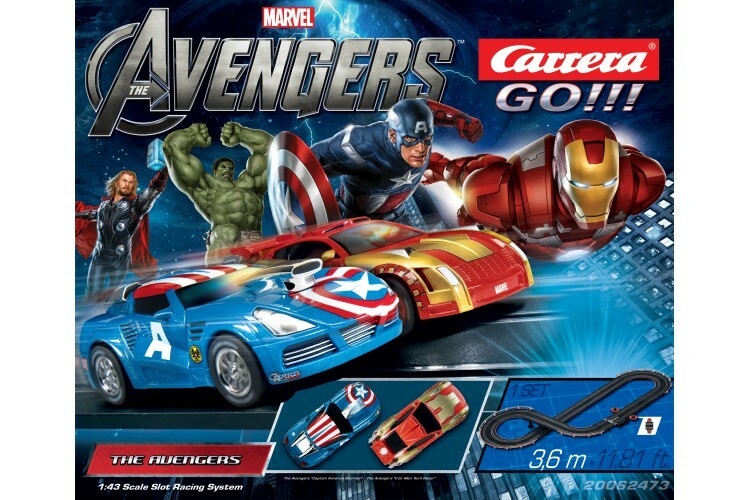 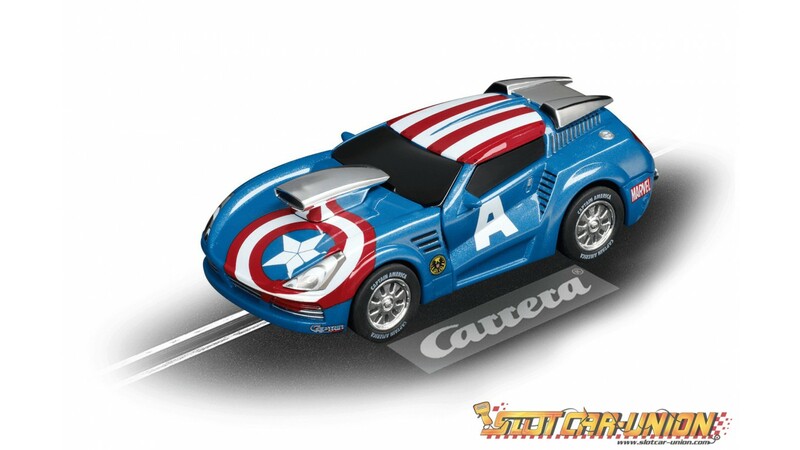 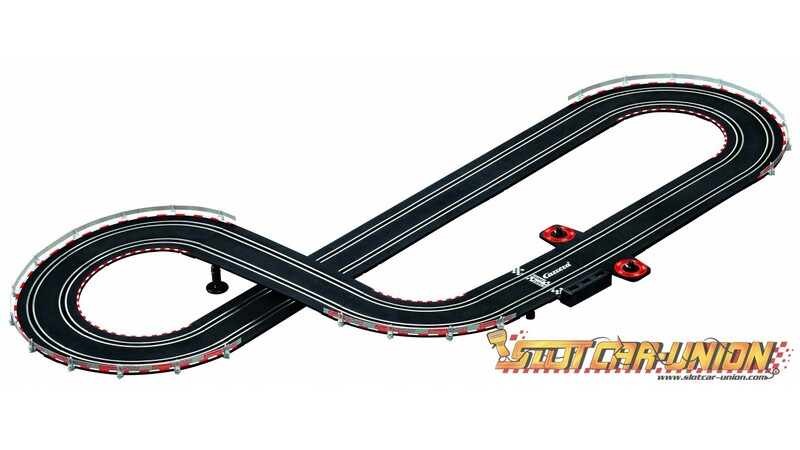 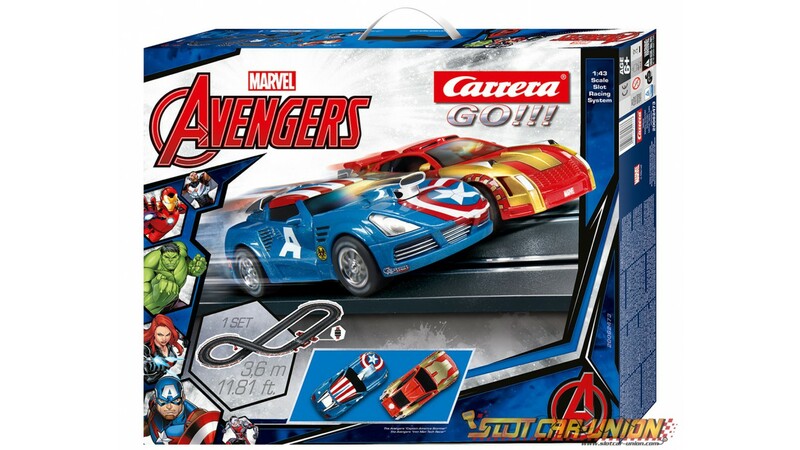 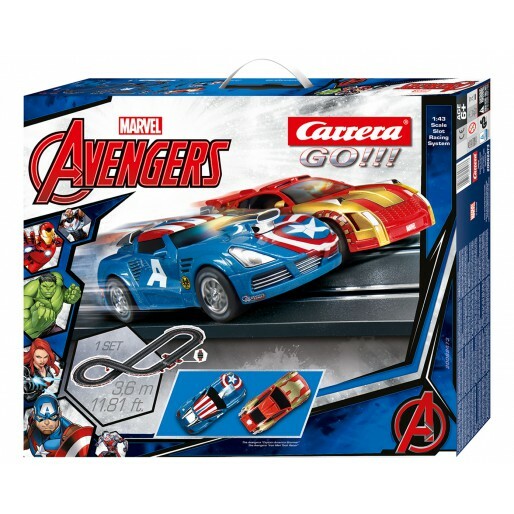 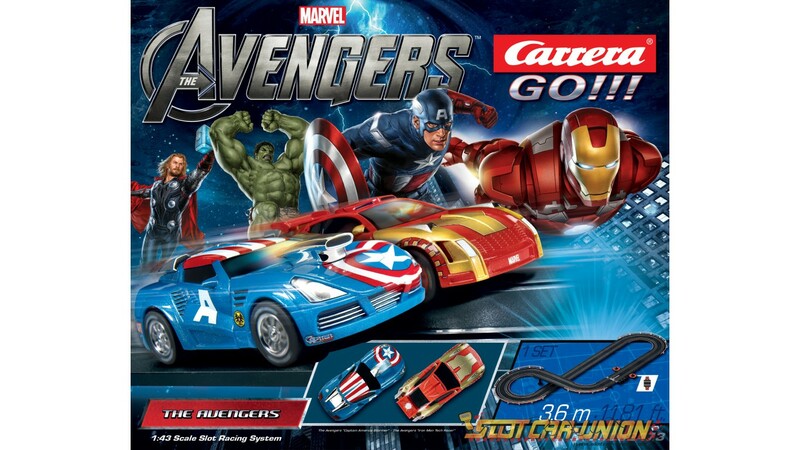 61255 Marvel - The Avengers "Captain America Stormer"
x1 Carrera GO!!! 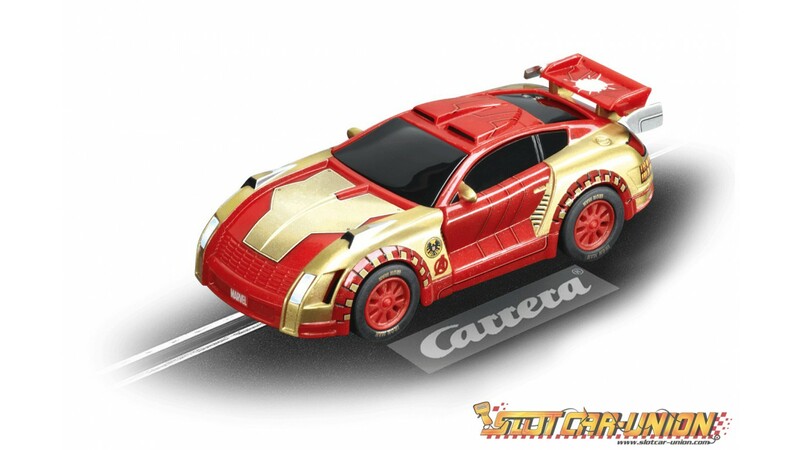 61256 Marvel - The Avengers "Iron Man Tech Racer"